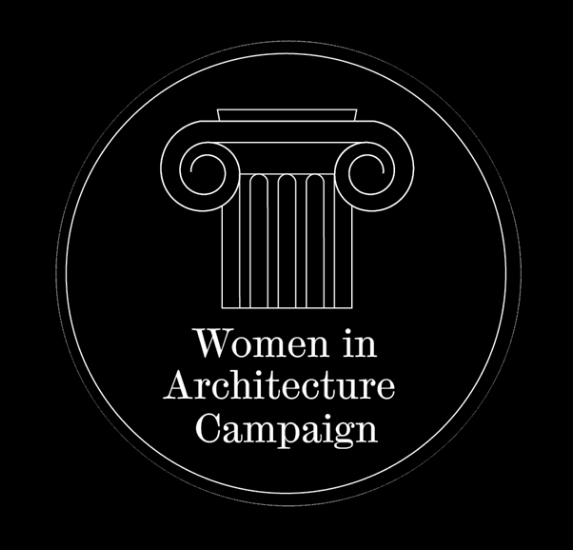 Alison Brooks Architects are proud partners of the Women In Architecture Campaign. Alison Brooks said: ‘The programme celebrates the achievements of women in the profession while reminding us that we can all change the status quo’. Alison won the AJ Women Architect of the Year Award in 2013, when the Women In Architecture Campaign was in its second year. The 2017 award winners were announced on March 3rd at a ceremony and luncheon held at Claridge’s in London, read all about it here.